GIVEAWAY!! // Mac Viva Glam V Lipstick! So today is something excitinggggg! A GIVEAWAY! 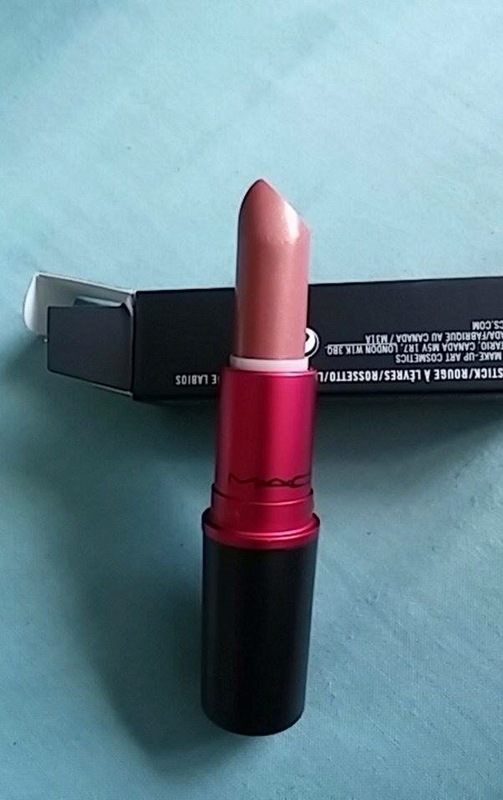 This is for a Mac Viva Glam V Lipstick – This is one of my favouite lipsticks for everyday wearing and find it suits so many different skintones! I love the Mac Viva Glam project, Mac donates profits from the sales of the Viva Glam lipsticks to help towards the treatment/cure of HIV and AIDS. ‹ PreviousJune Favorites // Makeup, Hair Products and More! Next ›Vegan Beauty Products // Lush Products! I’ve entered! Thankyou for the chance! I’ve entered! Thanks for running this great giveaway. Entered! Thank you for the chance! I’ve never tried a Viva Glam lipstick. It would be a great chance.